The water source in this job was the sink. After removing the carpet and padding in the bedroom the subfloor was wet. To dry the subfloor we used air movers and dehumidifiers. 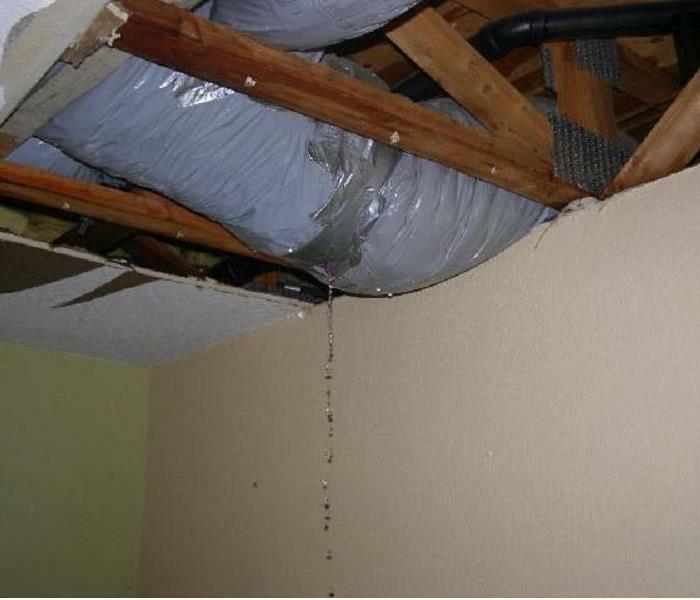 Water damage can happen at any time this one was caused by a refrigerator water supply line that leaked. Which caused the laminate floor to become wet and needed to be removed. 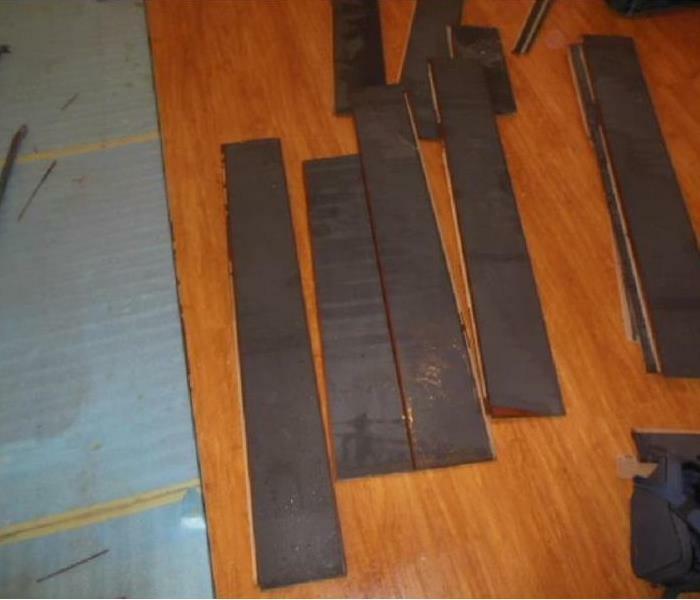 During a winter storm the balcony flooded, in which water came underneath the door wetting the hardwood floor. 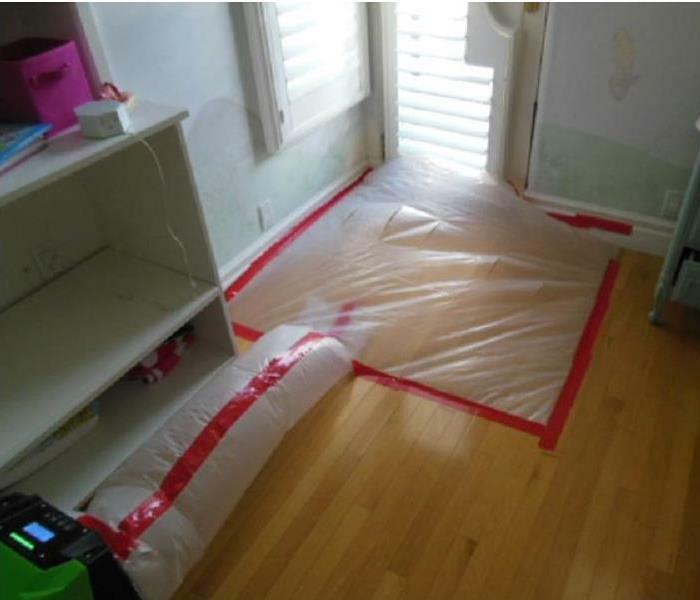 SERVPRO of Manteca put a containment on the hardwood floor using the hot dry air from a dehumidifier. 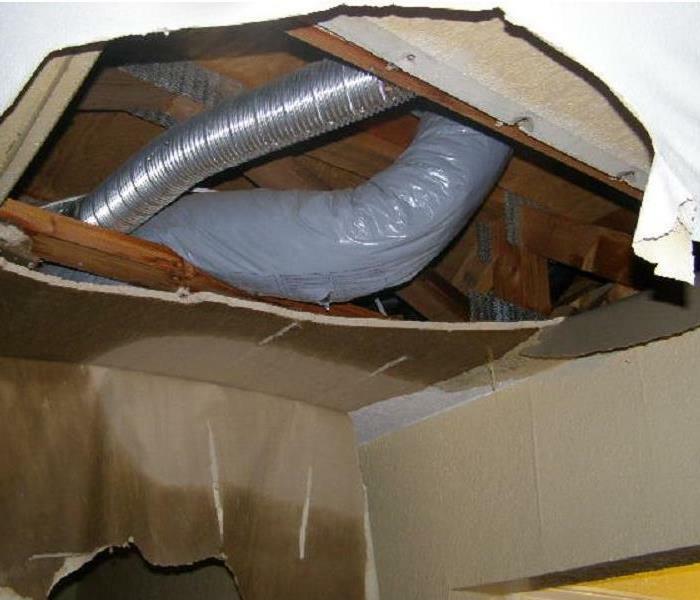 Heavy rain and wind breached the air ducts of a home in Manteca last winter. 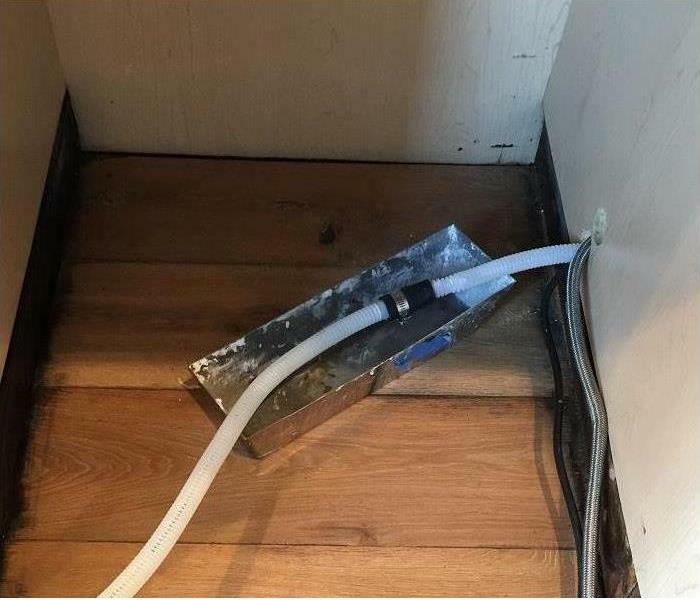 The customer noticed water dripping from the ceiling. Which caused major damage to the ceiling and needed to be dried. 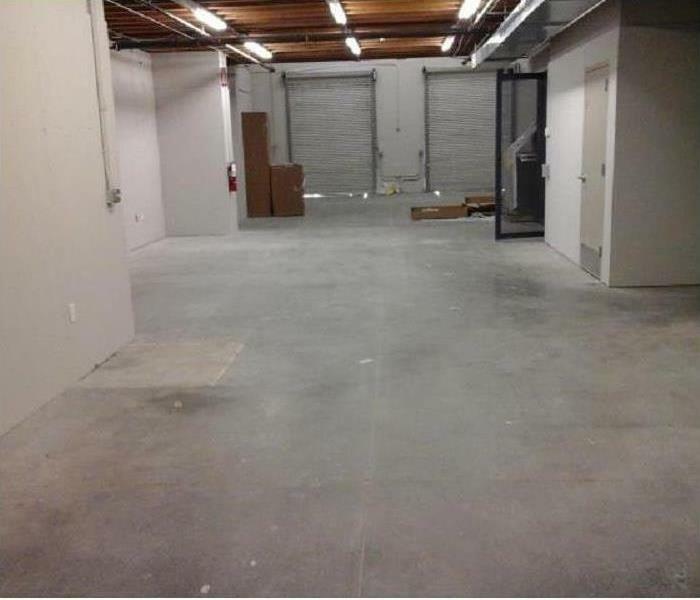 A heavy storm came through Manteca this winter season and caused some damage to the hard wood floor. 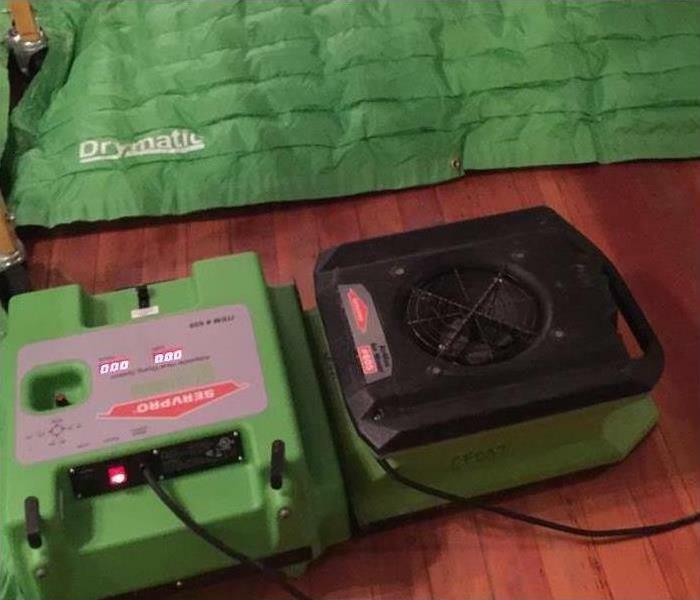 We used special drying equipment for the hard wood such as floor mats , dehumidifiers, and air movers. 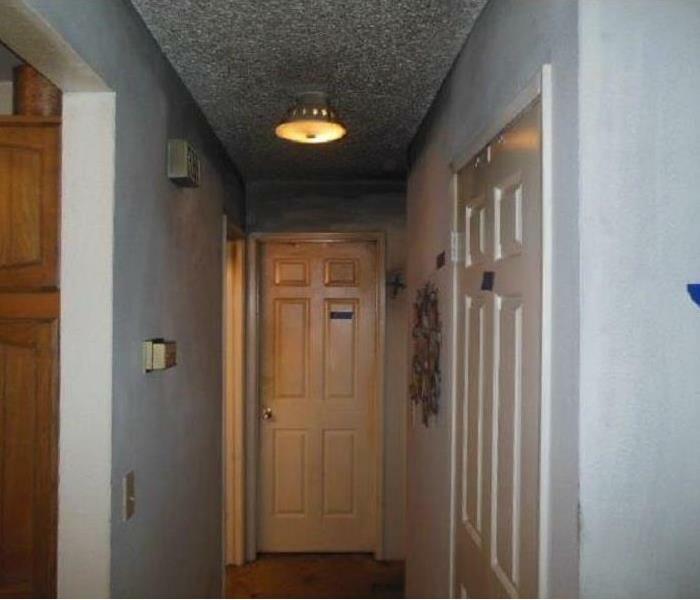 As shown in the picture, smoke can leave a residue on the ceiling that stains the dry wall. It first had to be clean before it could be painted and the entire door had to replaced. 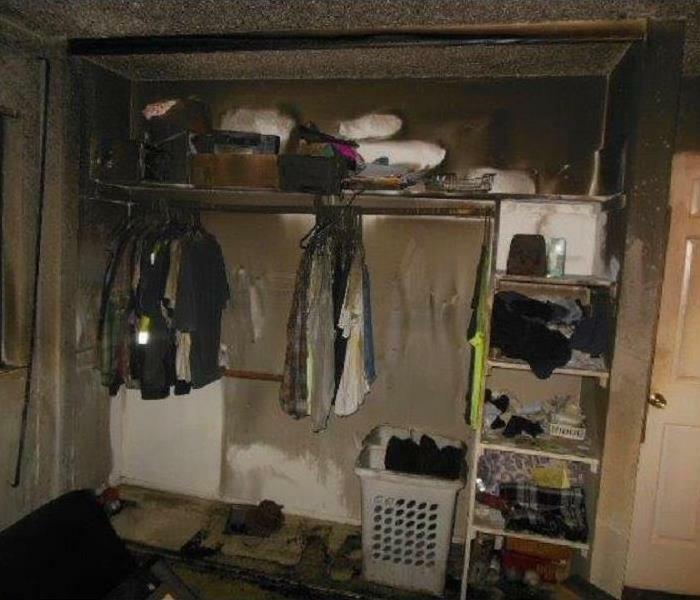 The source of this damage was a candle fire that originated in this bedroom. The heat of the fire was so intense and the damage was so severe that room had to be gutted out down to the studs. 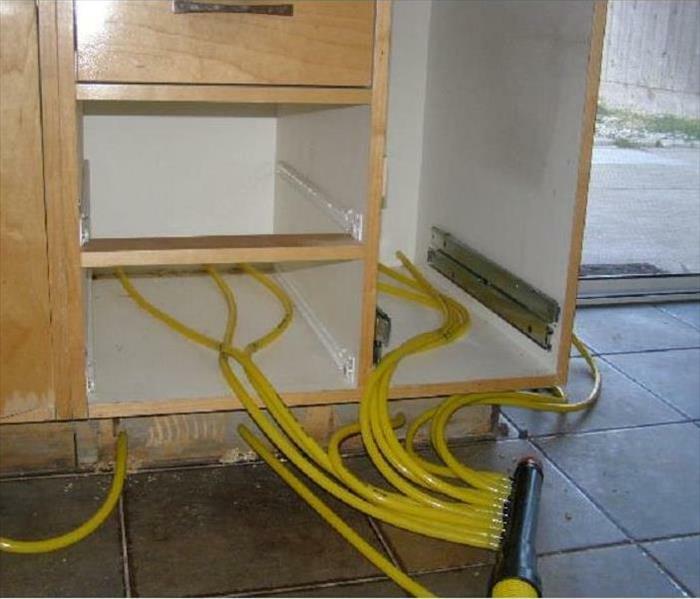 This photo shows the cabinets being injecting with air by our equipment which this allows us to save the cabinets instead of having to tear out the cabinets and the countertops. Fireplace ashes can be a dangerous thing! How often have we cleaned out our fireplace, knowing the ashes are cold, and left the bag sitting outside ready to be thrown away. In this case, the bag of "cold" ashes was forgotten and left inside the residence next to the wood burning stove. Fast forward a week when the insured returned to their cabin only to find a fire that had burned and then gone out. Incredibly Lucky! Some fires can smolder and produce so much smoke that it will actually get behind the drywall. 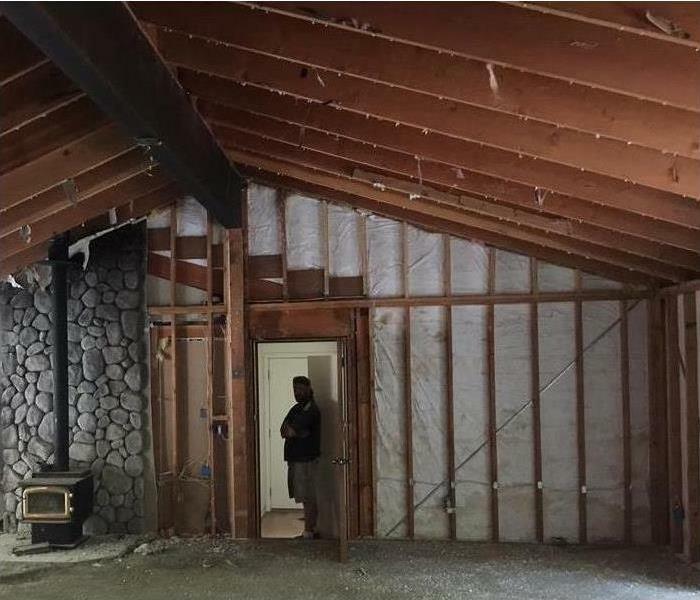 In severe cases SERVPRO of Manteca will need to remove all of the drywall and clean the wall cavities to eliminate the smoke odor prior to rebuilding the home. 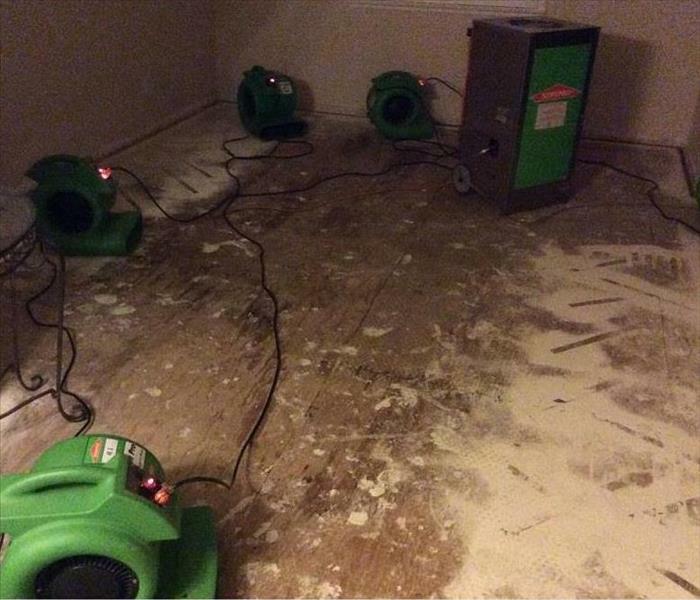 SERVPRO of Manteca uses the current up to date equipment in the industry to dry down water damaged structures. Checkout our new hardwood floor drying mats, we can save floors even quicker then before! 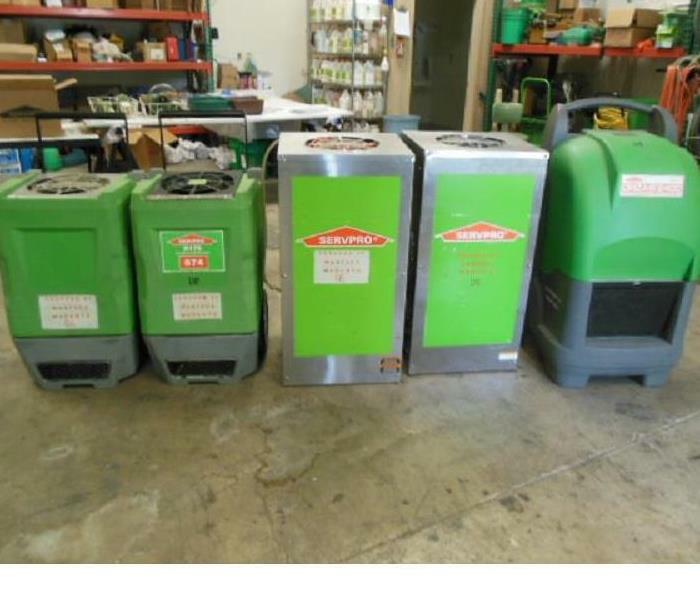 Small or large, empty or occupied, SERVPRO of Manteca can clean, dry out, remove mold or cleanup after a fire or smoke loss. 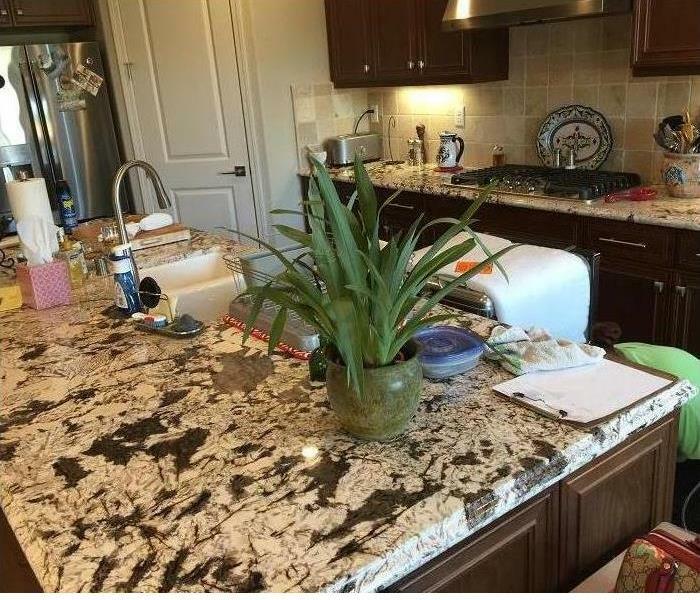 SERVPRO of Manteca specializes in post construction cleanup and in some cases post construction dryouts. 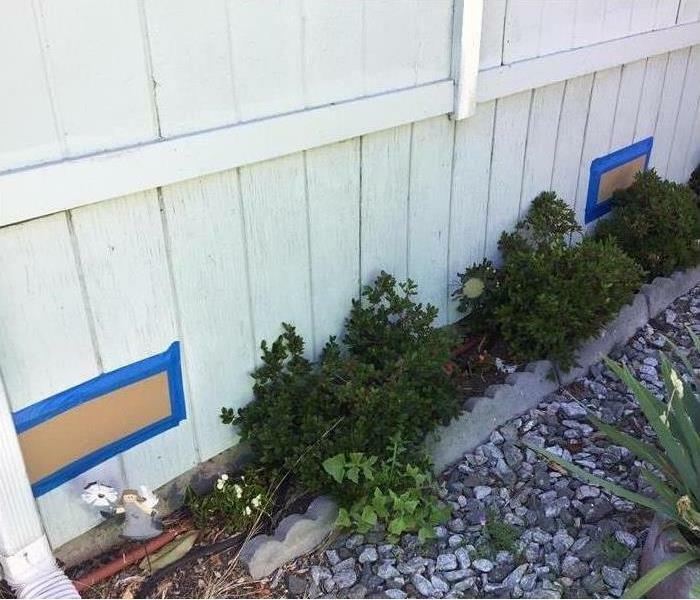 We recently were called out by a building contractor to help locate the source of a water loss in a brand new home in Manteca, California. Our technicians discovered a defective dishwasher hose line was causing a slow leak in the homeowners kitchen. SERVPRO of Manteca specializes in post construction cleanup and in some cases post construction dry outs. We recently were called out by a building contractor to help locate the source of a water loss in a brand new home in Manteca, California. Our technicians discovered a defective dishwasher hose line was causing a slow leak in the homeowners kitchen. 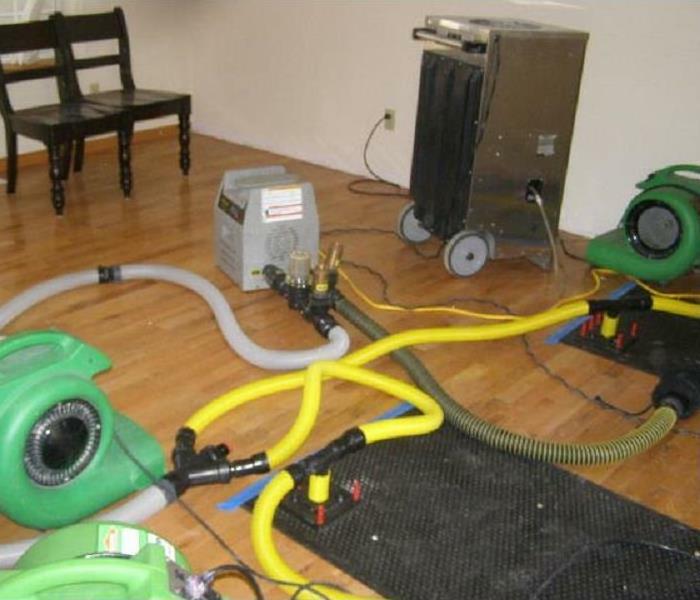 Removing mold and mold spores from a home or business requires specialized equipment. 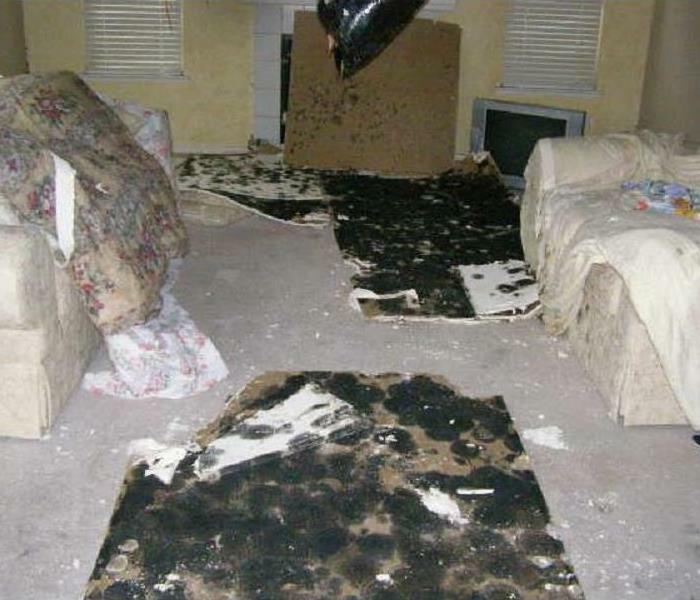 Mold spores are invisible and can pass right through a regular vacuum cleaner. 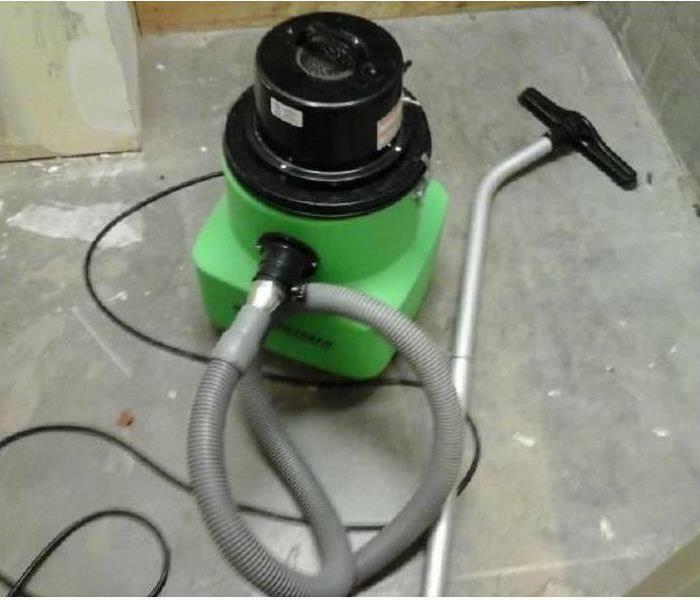 At SERVPRO of Manteca 209-823-8877 we use HEPA filtered vacuums which trap mold spores resulting in a clean building ready to re-occupy! 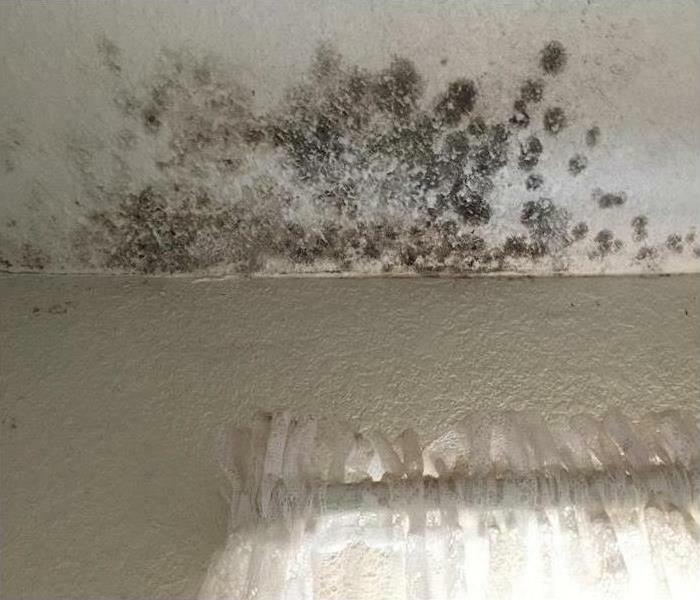 Even in the dry climate of the valley, mold can be a problem. When not found and taken care of quickly it can pose a health problem for your family. 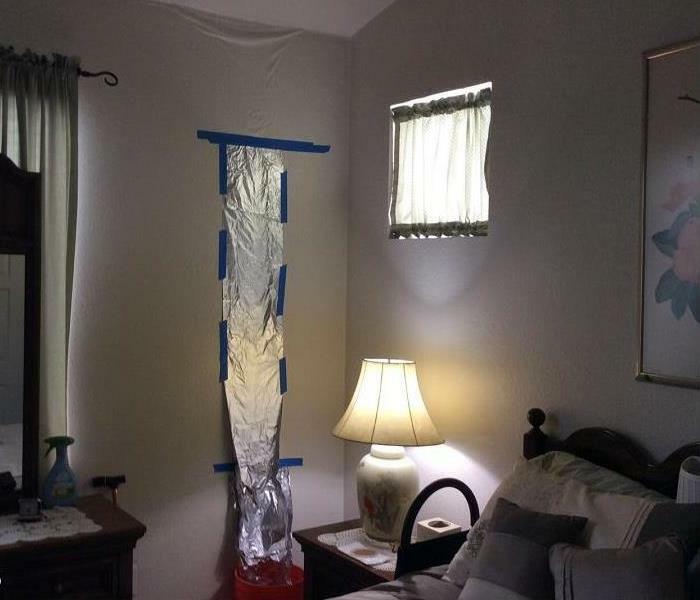 We are equipped to handle your mold problems. This type of equipment will help with water damages. It draws moisture out of structure (furniture, walls, carpet, flooring, etc.). We have plenty to meet the needs for a big job. We have enough equipment for all kinds of jobs no matter the size. Jobs include fire, smoke, water, sewage, and mold. 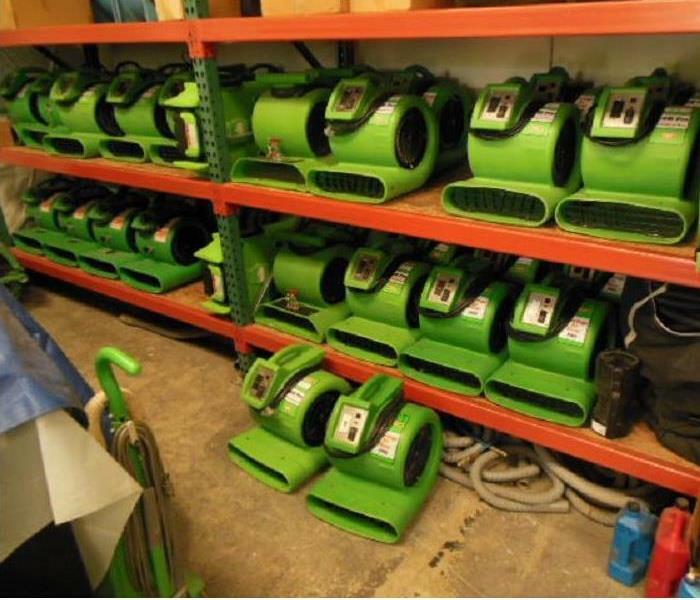 In the picture above we are showing different types of air movers that help us accomplish the job. We have even more specialized equipment than what is shown above. Water can go anywhere! Not only can walls, flooring, and ceilings be affected by water but as you see from this picture above water can get into your air ducts. 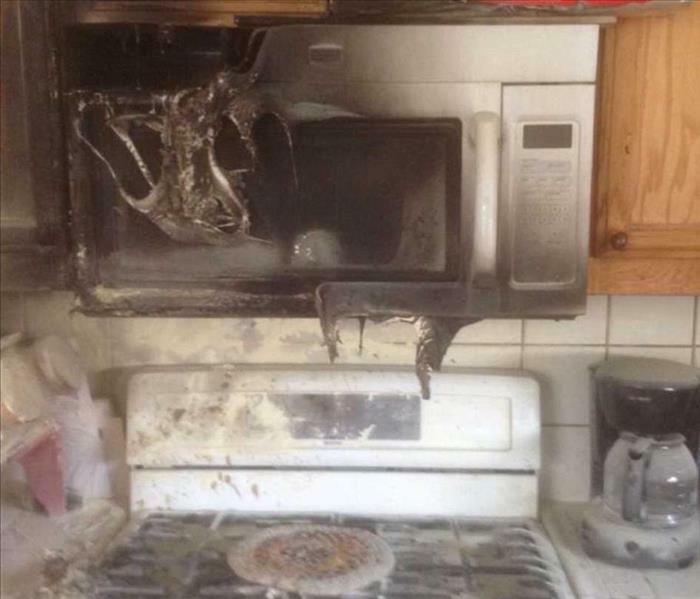 The kitchen fire started from grease. It extended into other rooms. We cleaned all the walls and ceilings, cabinets inside and out including the contents in the cabinets and throughout the house.